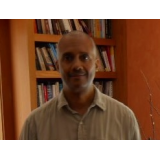 A Miami resident and an accountant by training, Edward Marin developed from an early age what became a life-long interest in ancient Egypt. 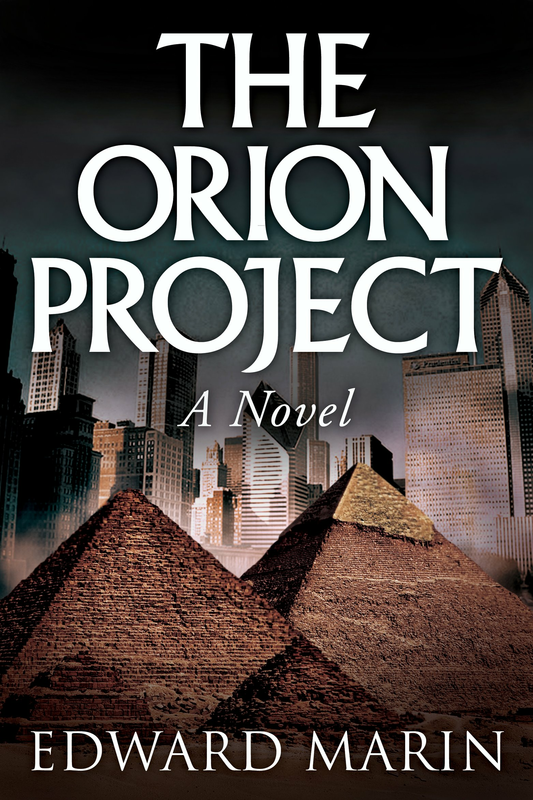 THE ORION PROJECT is the first in a projected series featuring its protagonist, Tonemcadu. Ancient Egypt and present-day Chicago become intimately intertwined the moment that two Chicago Museum archeologists witness the reawakening of a man mummified 3,500 years ago by a unique process. Tonemcadu, a wise man from the ancient time of the Pharaohs, awakens with a purpose. He has a crucial mission to accomplish, entrusted to him by his people’s great leader. To do so, Tonemcadu must find his way back to the Great Pyramid despite the daunting roadblocks of the modern world that stand in his way. Alone and without resources after a miscommunication with the two archeologists who befriended and sheltered him in their home, Tonemcadu embarks on a solo mission to Egypt. During his unique odyssey through time and space, Tonemcadu teaches as much as he learns, discovering along the way that the one constant presence throughout the centuries is love. Many startling plot twists engage the reader in this fast-paced novel. The Orion Project offers a unique look at today's society from the perspective of a man from a different time and a very different world.